The project will produce a range of publications. These include one collectively-authored book, a special issue of the Historical Journal of Film, Radio and Television (guest-edited by Stephen Gundle, Karl Schoonover and Stefano Baschiera), a monograph on ‘Hollywood on the Tiber’ (by Stephen Gundle) and at least three refereed journal articles. The project’s inaugural symposium was held in June 2016. More information and videos from this event can be found here. 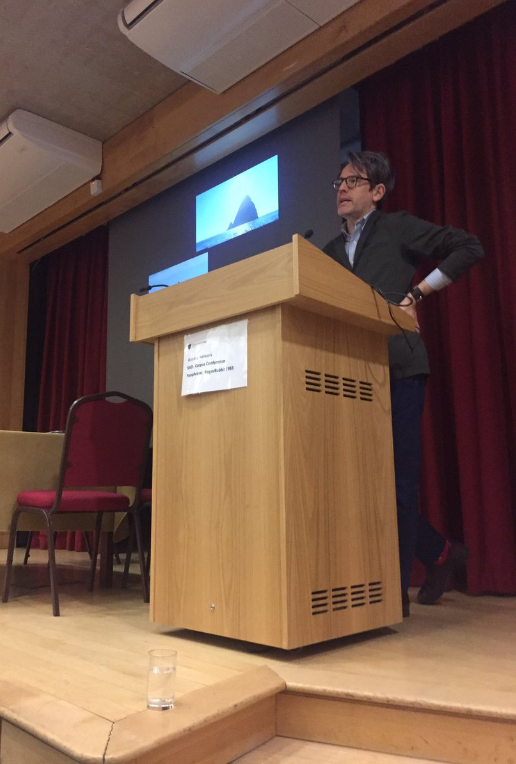 A further one will be held in the project’s second year in order to present findings achieved and reflect on the implications of these for current historiography. An international conference on international film production will be held at the conclusion of the project. Papers will be delivered and panels held at other conferences during the course of the project, including at NECS and SCMS. The project will leave a legacy of digitised primary materials which will constitute a permanent resource for those with a professional, cultural or personal interest in the workings of the international. 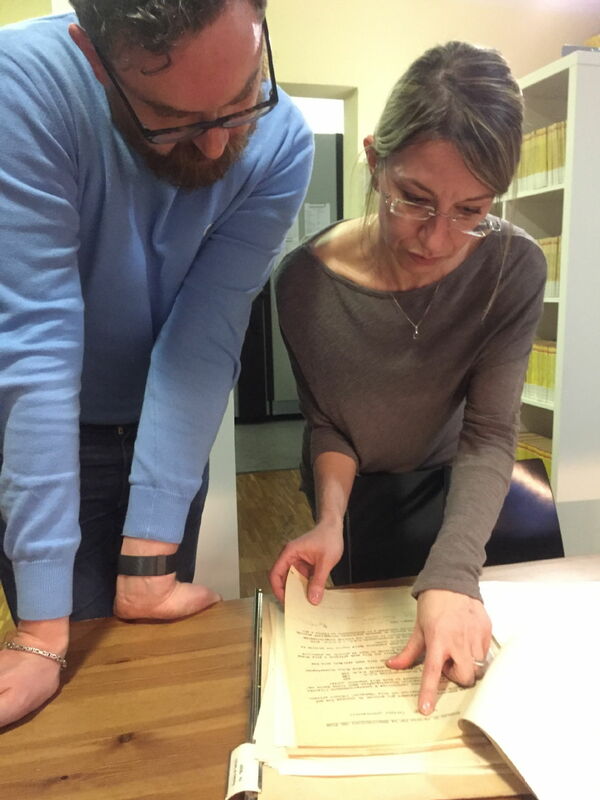 These resources will enable present and future researchers to find their way through the labyrinth of Italian archives. 20% of the Cristaldi archive will be catalogued and digitised in a directly-accessible online resource. This resource will create opportunities for new lines of investigation for researchers interested in production and distribution, genres, stars and other aspects of the film business. 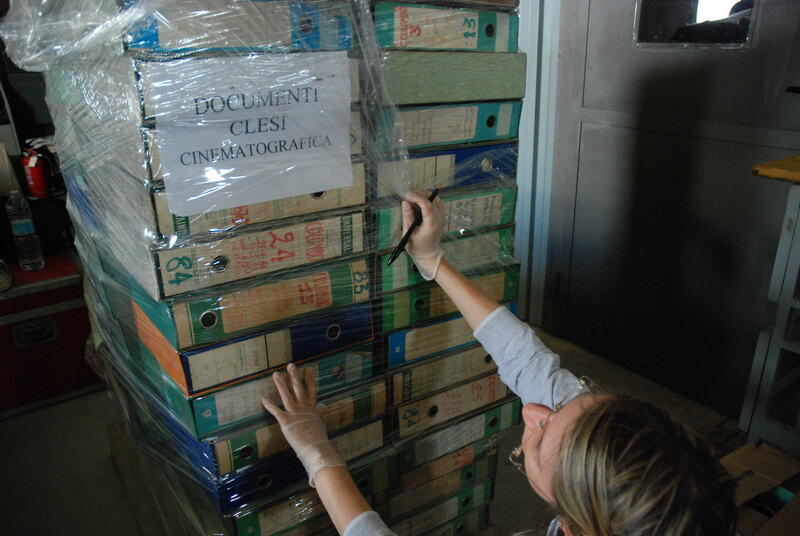 The Cineteca will also host on its website the searchable bi-lingual guide to Italian production archives that will be produced by the project. During the Cineteca di Bologna’s 'Il cinema ritrovato' festival 2018 an exhibition will be held on 'Italian Producers and World Cinema', for which a bi-lingual catalogue will be produced and a programme of films will be shown with accompanying talks by members of the project team. The exhibition will feature not only original documents and explanations but also film posters, photographs, artefacts and the project documentary (including interviews, clips and explanations). Public events will be staged in the UK at a number of venues including the Warwick University Arts Centre, Leicester Phoenix Arts, and the Italian Cultural Institutes of London and Edinburgh. The project will produce three documentary films, to be made by Vanessa Roghi. A 45 minute film, 'Italian Producers and the Rise of International Cinema', will be submitted to the 2018 Venice and London film festivals. 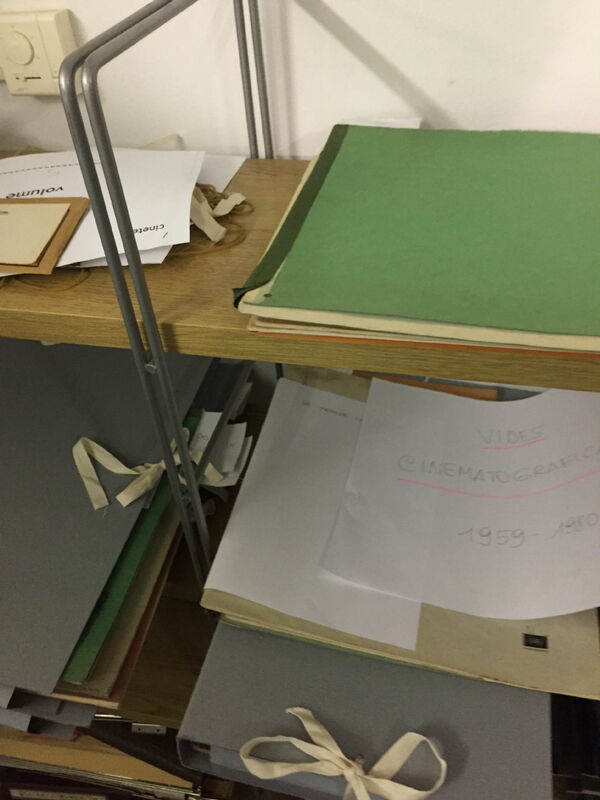 A 20-30 minute film, 'Italian Producers in the Postwar Era', will be tailored specifically to the needs of the project exhibition where it will be screened on a loop. The third documentary will consist of a series of short items designed for use in relation to the educational resources that the project will produce. The films will include commentaries scripted by members of the project team, expert appearances by team members and others, extracts from witness interviews, original footage selected from Italian state broadcaster RAI and Luce Institute archives, film clips and other material. The team will organise a series of postgraduate training initiatives. These will seek to spread expertise by explaining - and engaging young researchers in - the working methodologies of the project. They will contribute to efforts within Film Studies to raise interest in and attention to producers and production practices. The BFI will host a postgraduate training event on production questions, to be organised by team members, in 2017, and the London Screen Studies Group will host a further event in 2018. Other events will include a session at the Association for the Study of Modern Italy annual PG summer school. The project will create materials to be used in GCSE and A level Film Studies and Media Studies. By connecting with the Media Education Association and other relevant bodies, the materials of the project will be made accessible to teachers and their students via dedicated resources, including a web resource that will be hosted by the MEA website, alongside organised events, talks and other activities. These resources will assist teaching and learning by highlighting the industrial aspects of cinema in an international context, using case studies drawn from the project to show how films can be studied in new ways, and how primary materials can be used to complement and inform aesthetic approaches.